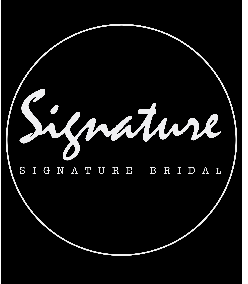 Signature Bridal is a wedding specialist centre that caters to every couple's wedding needs. We specializes in providing premium Malay wedding services in Singapore. 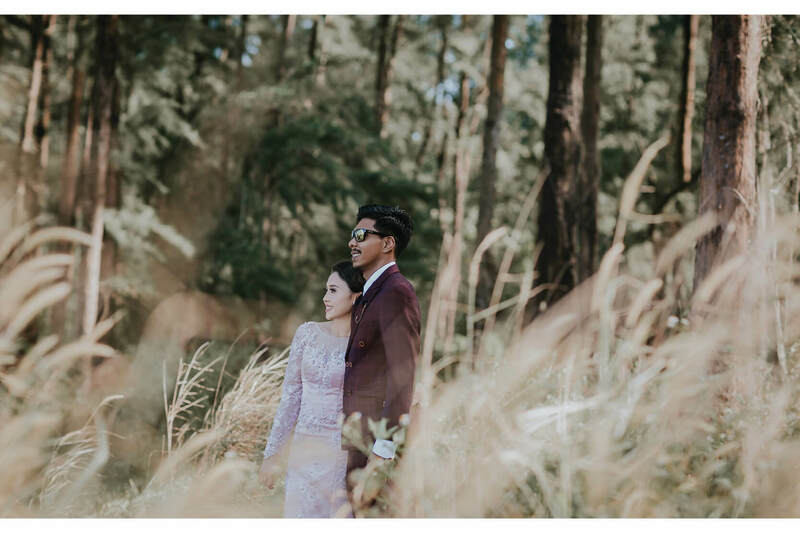 Signature Bridal offer a comprehensive range of wedding services, from photography and videography (prenuptial and actual day), to wedding decoration and catering. 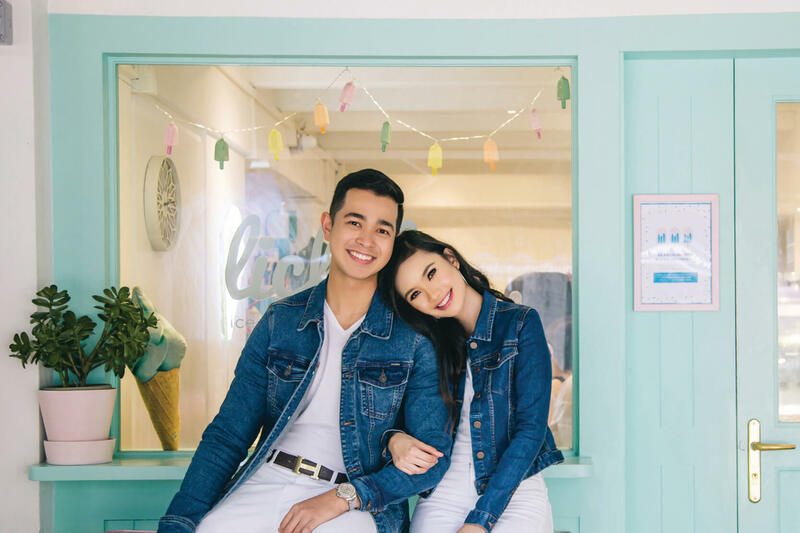 With more than a decade of experience in the bridal industry, our team of dedicated staffs from Signature Bridal is passionate to create your perfect happily-ever-after. We work one on one with our clients to curate the most compelling look and style for you. Drop by our store based in Yishun, for an intimate boutique experience.